Most of us have cordless tools to get things around our home. 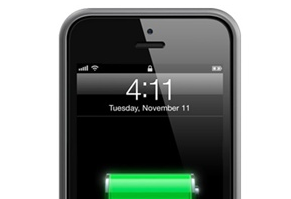 Have you ever thought about using their battery to charge your iPhone? PoweriSite can do the job. 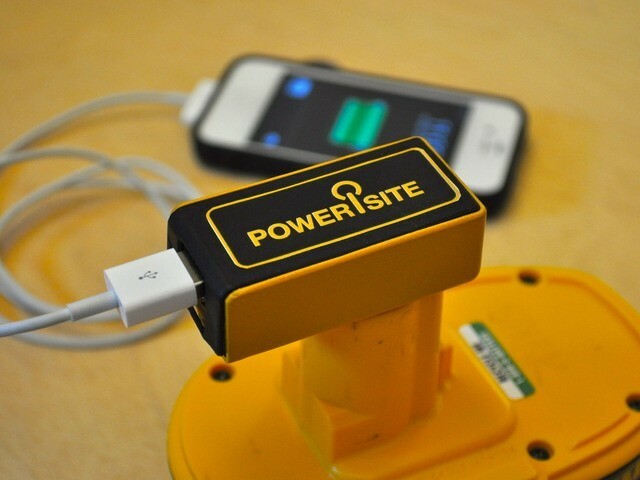 It is a high performance dual USB charger that uses high capacity Dewalt battery to charge any USB device. 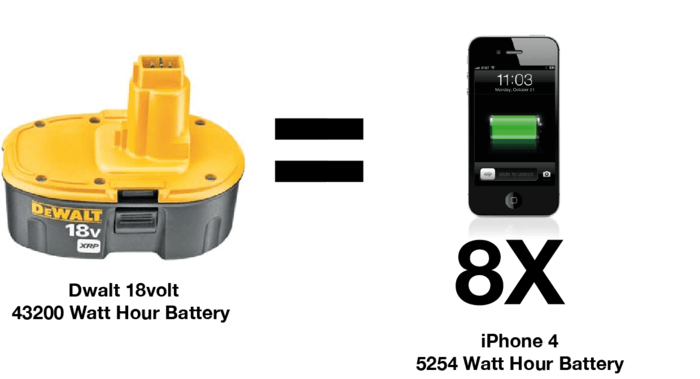 Just attach your PoweriSite charger to any power tool battery and you are set. How many times can you charge your phone this way? I can’t say I have tried this interesting approach before. But the developers claim you should be able to do it multiple times. In fact, you should be able to charge your iPad with this approach. You can use this approach to keep your USB gadgets going when you are off the grid. 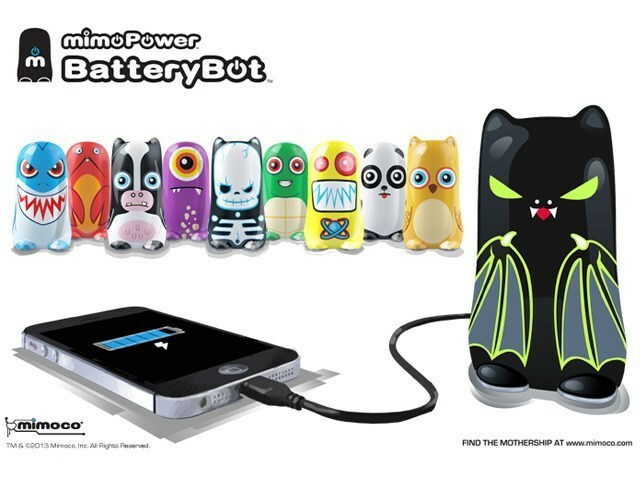 We have covered many awesome chargers for iPhone and iPad in the past. The PoweriSite is pretty unique as far as what it offers. The developers need your help on Kickstarter.